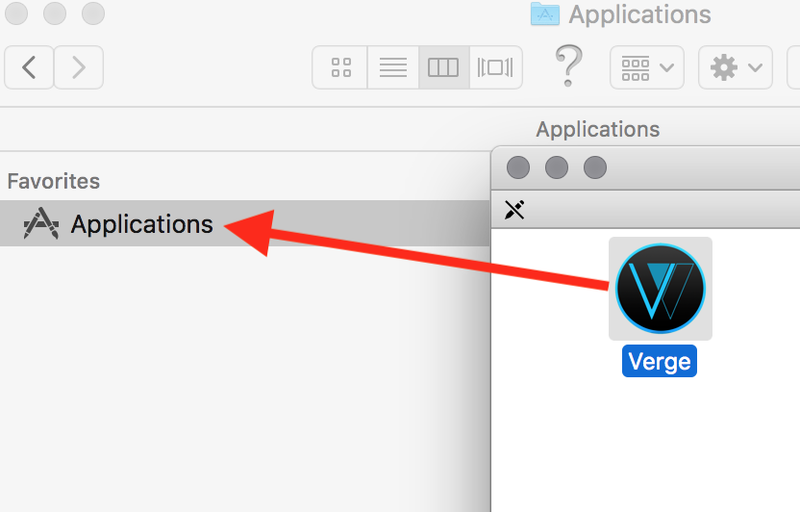 Open Finder and double click VERGE-Qt-4–7–2018.dmg file from the downloads folder. Step 2 — Download Blockchain: Pick any of the 2 servers. This will take some time. Wait for Blockchain to download before moving to Step 3. 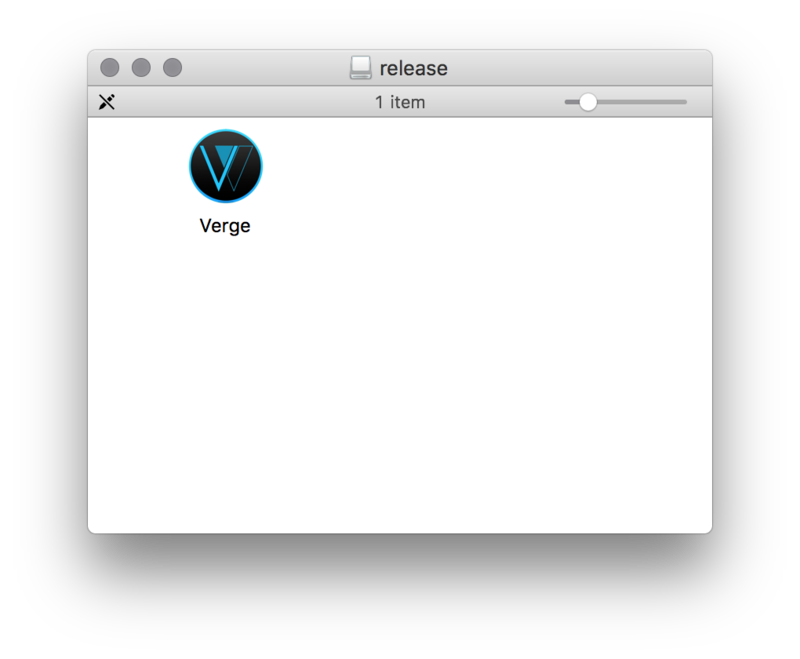 Go to Finder and drag the file verge_blockchain_download.py from Download folder to your Desktop. 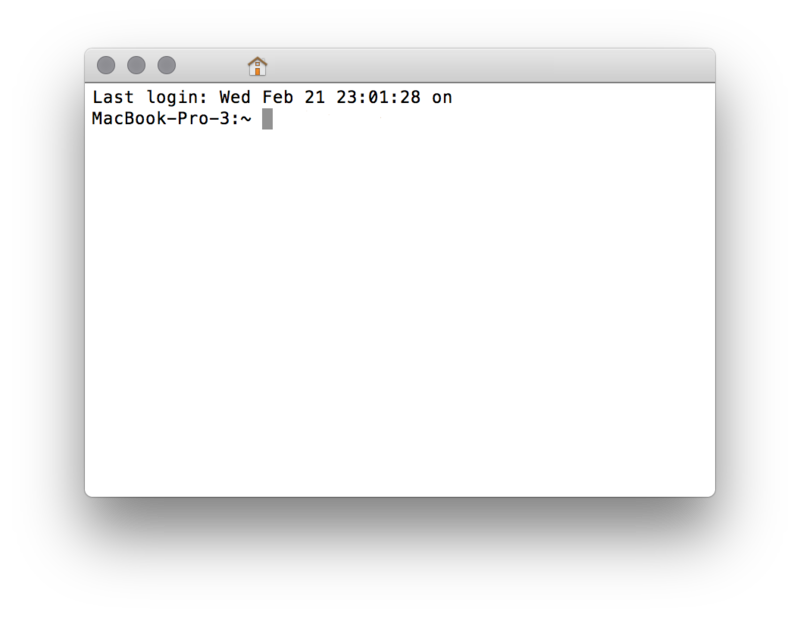 Open Spotlight Search on your Mac by selecting Command + SpaceBaron your keyboard. Type: Terminal and hit enter. Copy: cd ~/Desktop paste it in Terminal and hit enter. Copy: python verge_blockchain_download.py paste it in Terminal and hit enter. At this point you’re installing the blockchain, just wait as you see the % increase. You’re done once you see — copying extracted files. Your installation is complete. Enjoy. Having issues opening your wallet after these steps? Aight. 2. /usr/bin/ruby -e "$(curl -fsSL https://raw.githubusercontent.com/Homebrew/install/master/install)"